If you are an existing ICP Project Developer Network member we already have some of your information on file, so please complete the abbreviated application below. If you are planning on joining the ICP Project Developer Network, please complete this application, as well as the application for that program. If you are not an existing/pending member of the ICP Project Developer Network - please complete the standard ICP QA Assessor application. ​Thank you for your interest in joining the ICP Quality Assurance (QA) Assessor program. 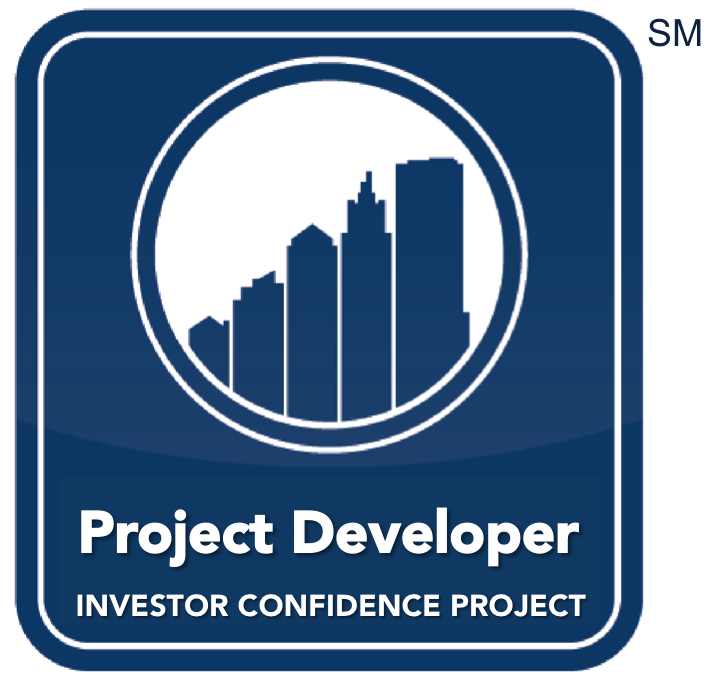 This program is an important component of the Investor Ready Energy Efficiency™ (IREE) Certification System workflow which leverages ICP protocols, existing professional credentials, and third-party review to generate ICP IREE projects that bring confidence to building owners and investors in the quality of project engineering and consistent financial returns. Upon successful processing, you will receive an email confirming your status as an ICP QA Assessor. Note that in the near future, all ICP QA Assessors will be required to execute a services agreement with GBCI. For clarification on requirements and guidelines for the program please review the ICP Quality Assurance Assessor page. ​All information submitted will be considered strictly confidential. 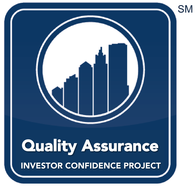 The following information will be used to identify your organization in the QA Assessor section of the ICP website. This information may differ from information already provided in the Project Developer Network application process, so please fill out accordingly. Staff Credentials: QA Assessors are required to have at least one professional engineer on staff or under contract. Please list all qualified personnel who will be responsible for ICP Investor Ready Energy Efficiency™ projects. QA Assessor Experience: QA Assessors are required to have three years of verifiable relevant experience performing third-party quality assurance / technical reviews. This experience should focus on reviewing work performed by other firms and should cover baseline development, savings calculations, commissioning, OM&M, and M&V. Insurance Coverage: If your insurance provided in your Project Developer application is currently valid AND covers your quality assurance / technical review activities, please skip this section. If not, ICP requires that providers maintain a minimum level of insurance. Specifically, our process verifies that developers carry an appropriate level (at least $1M in coverage) of Errors & Omissions, Professional Liability, or equivalent policy. Note that this insurance is not the same as general or commercial liability. Please upload documentation that serves as proof of coverage for the current time period. Training: Applicants must have completed both the ICP IREE Certification course AND the ICP Quality Assurance Assessor training. Please provide your certificate of completion for the ICP IREE Certification course, and indicate who took the ICP QA Assessor course and when it was completed. Maintain an independent relationship from project development team. Reviews must qualify as independent third-party engagements. Maintain the minimum requirements associated with the Quality Assurance Assessor program, and notify ICP if no longer able to meet these minimum requirements. If any requirement lapses the Quality Assurance Assessor has 60 days to satisfy the requirement and submit the corresponding documentation, otherwise the firms status as an ICP QA Assessor will cease to be valid. Carry professional liability insurance, minimum coverage of $1MM. Adhere to the guidelines of the ICP IREE Certification Guide. ICP QA Assessors are highly encourage to also join the ICP Ally Network, a no-cost directory of all ICP supporters. Doing so will allow us to keep you informed via our Ally Newsletter and to receive program benefits such as facilitated networking.